Stop by Our Office for Two FREE Tickets to the Great Big Home + Garden Show! 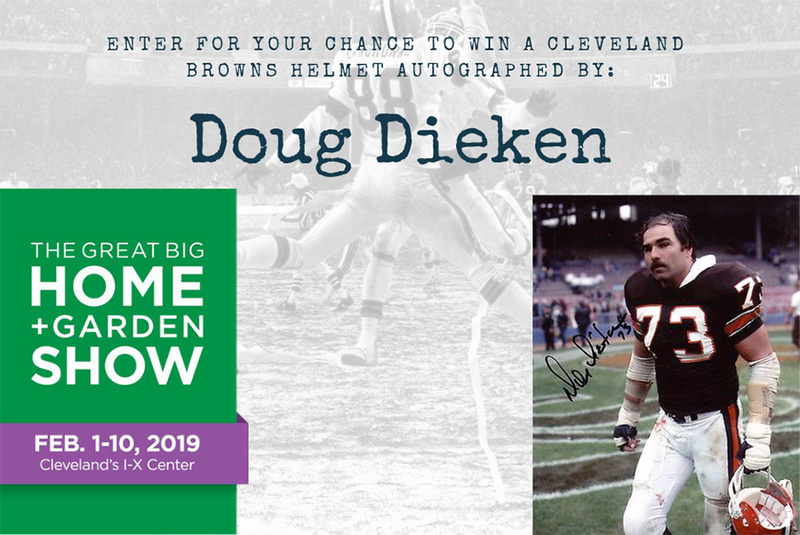 Visit Our Booth #1212 to Enter for Your Chance to Win an Autographed Cleveland Browns Helmet! 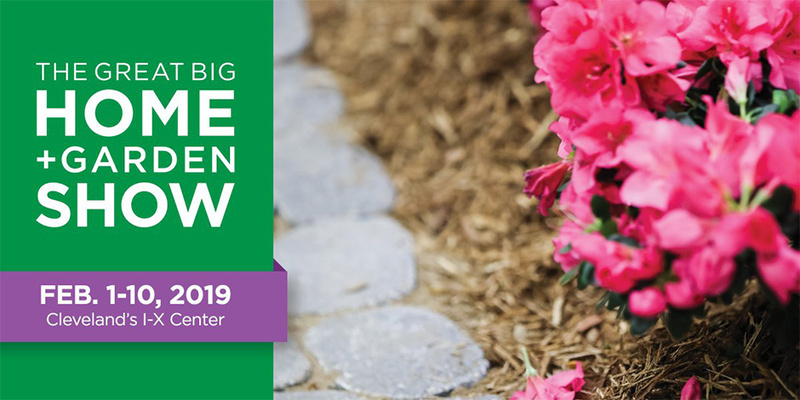 The 10th Annual Great Big Home + Garden Show!